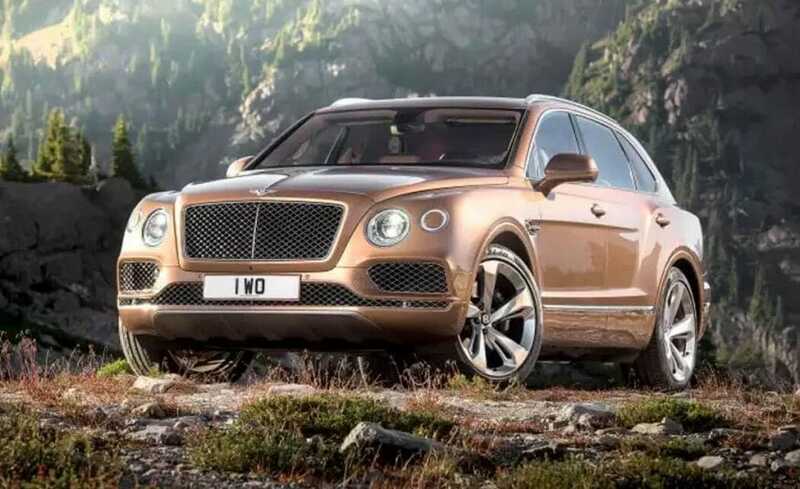 Bentley revealed the specifics of its first SUV, called the Bentayga. 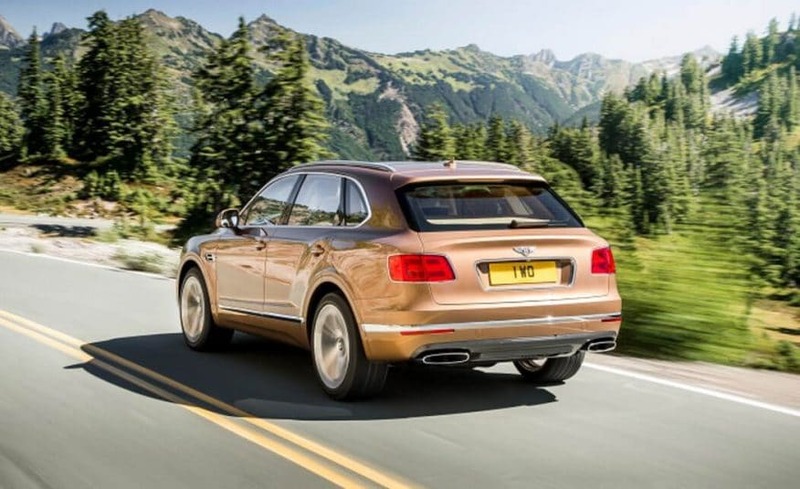 Bentley revealed the specifics of its first SUV, called the Bentayga. Lurking behind the trademark grille and headlights is an all-new 6.0-liter W-12 engine that the company says is rated at 600 horsepower and 663 pounds-feet of torque. 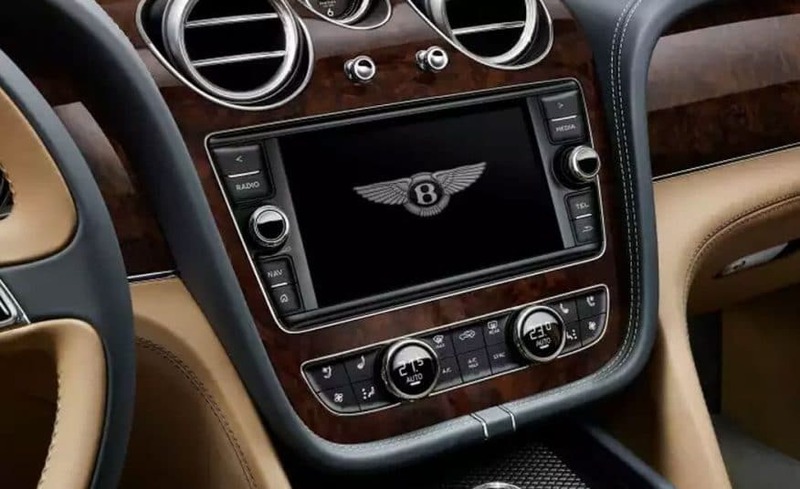 Bentley claims it will reach 60 mph in just 4.0 seconds. 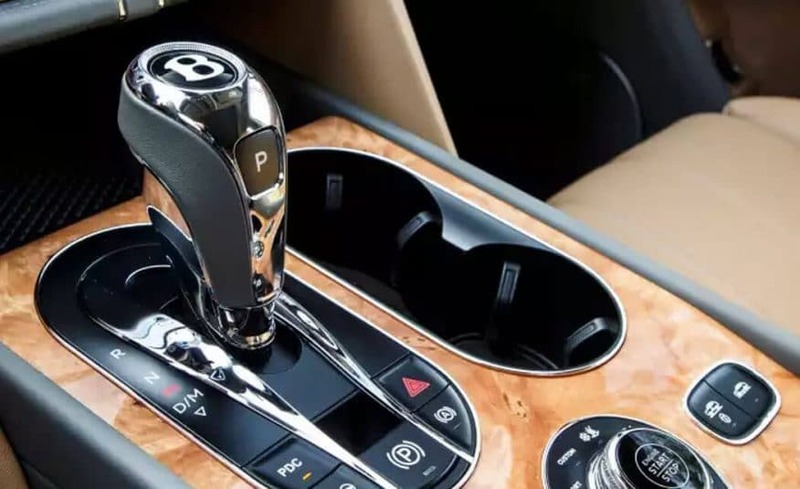 The Bentley Bentayga is a front-engine, all-wheel drive, five-door luxury SUV marketed by the Volkswagen Group's Bently division beginning with model year 2016, with its body manufactured at the Volkswagen Bratislava Plantand final assembly at the company's crew factory. 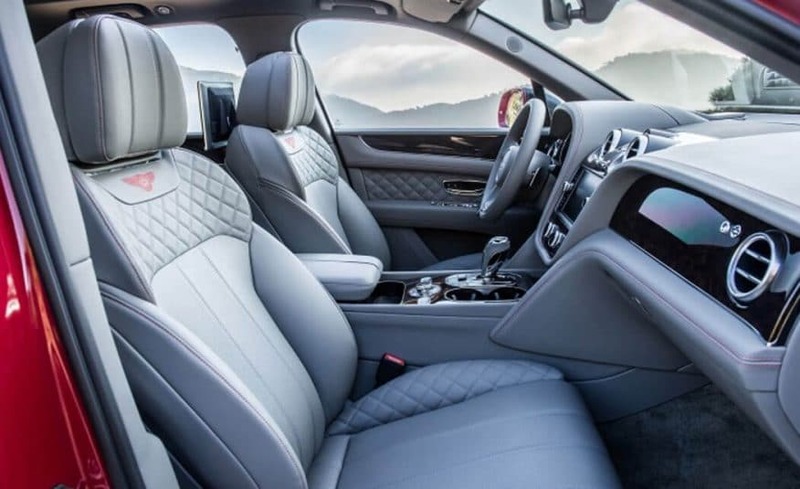 The new 2017 Bentley Bentayga is a multitalented ultraluxury SUV that's just as at ease tiptoeing down steep off-road descents as it is hustling around a racetrack, all the while coddling passengers in its richly appointed cabin. 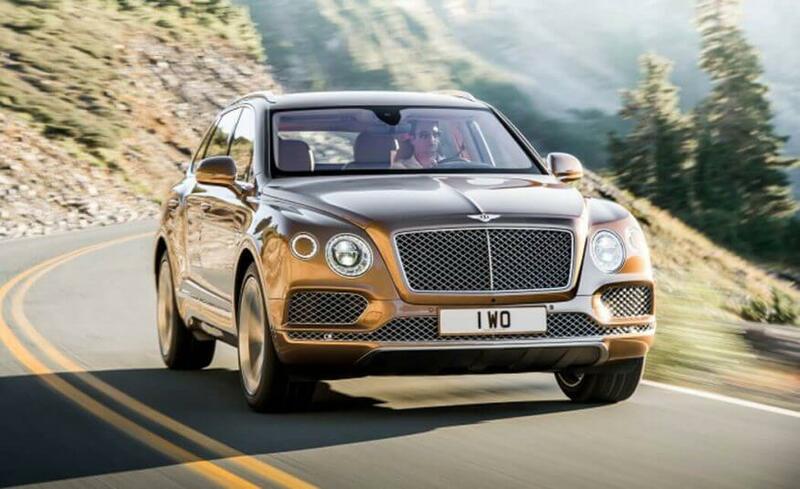 The Bentayga is currently the only SUV available from an ultraluxury brand.